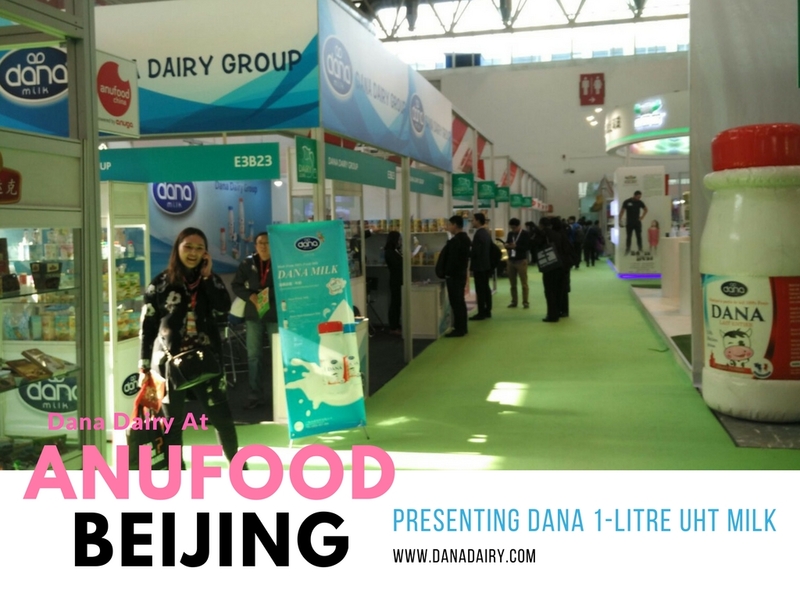 DANALAC is a registered trademark of Dana Dairy Group Ltd encompassing a complete range of baby nutritional and food items. 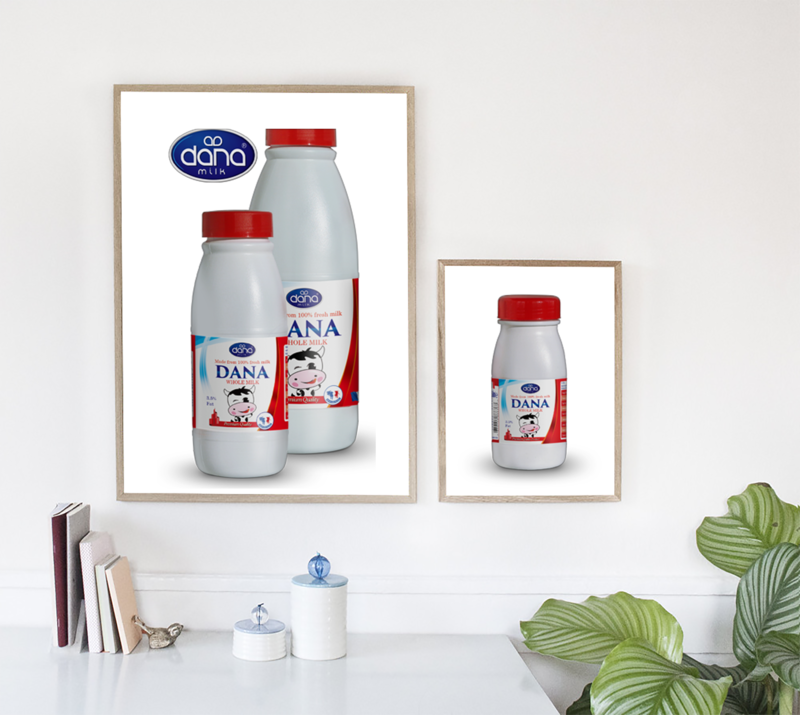 The products offered under the DANALAC brand for infant nutrition include a three-stage infant formula specially designed to meet the needs of newborn babies up to three years of age. 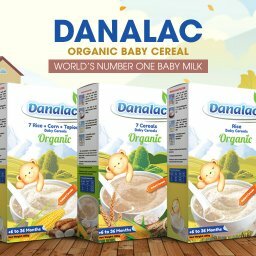 Also included in this product collection are DANALAC’s baby cereals as a complete nutritional food supplement for growing babies as well as baby teething biscuits each with dozens of wonderful flavors and variations. 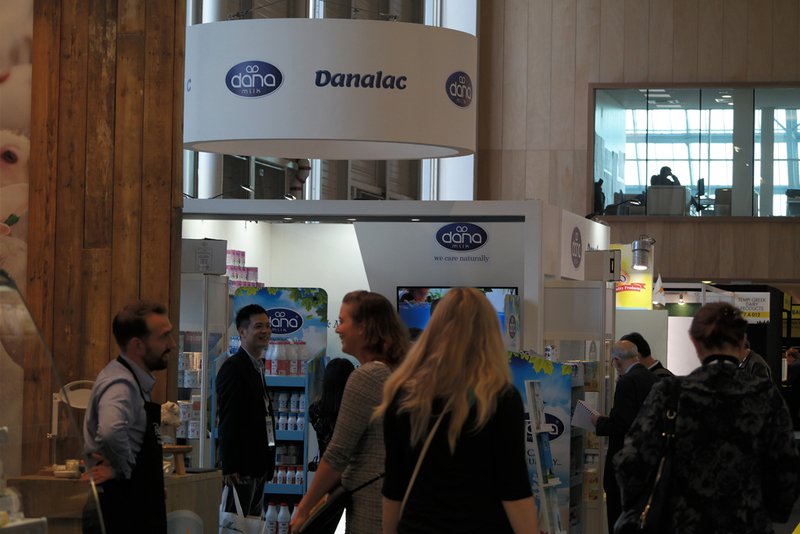 DANALAC infant nutritional products have been carefully designed and developed in close collaboration with Dana Dairy’s partners in Netherlands and France, all having several decades of expertise in the field of baby food and health items. 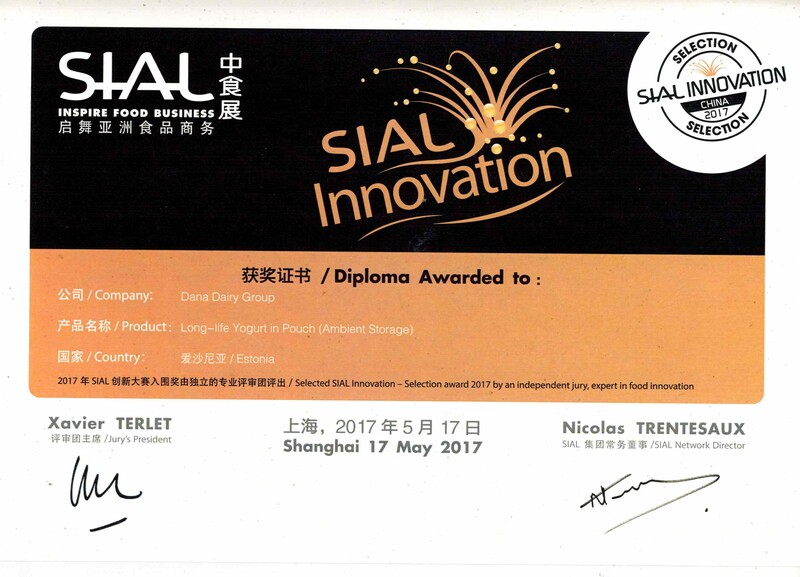 DANALAC’s latest and most advanced infant nutrition formulas incorporate ingredients carefully examined and selected by highly accredited European laboratories. 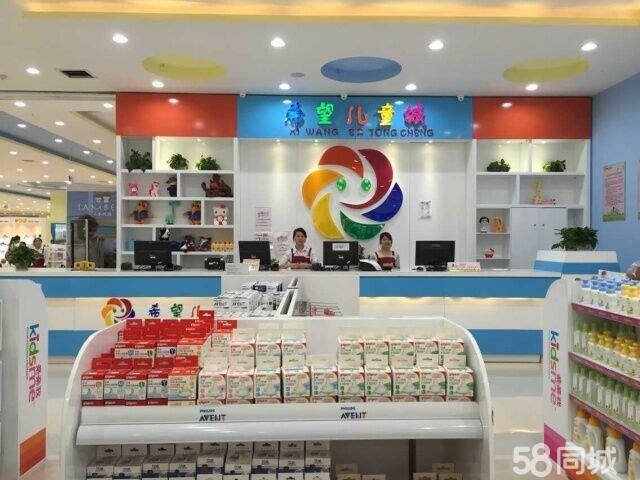 The company aims to introduce the most advanced necessary nutritional ingredients to provide for the health of infants in their early stages of growth. 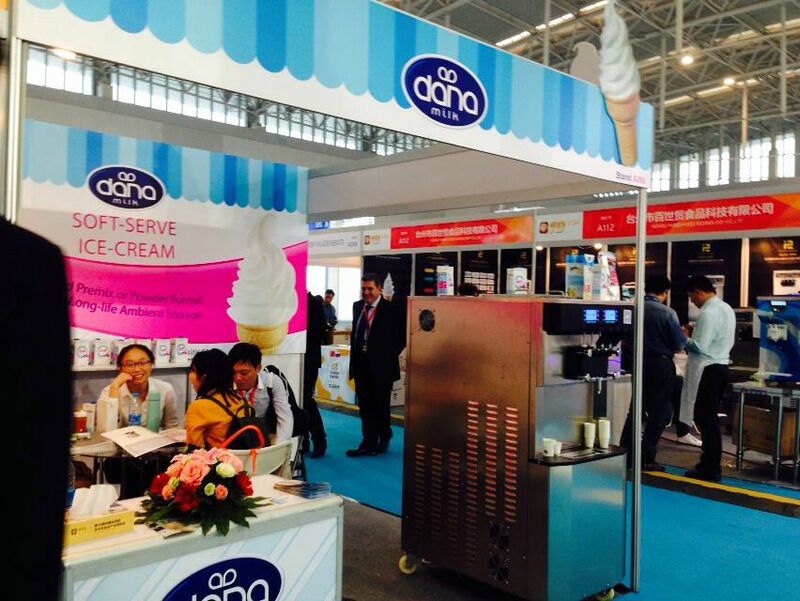 Dana Dairy constantly continues research and development in the field of baby and infant nutrition to further extension of its product portfolio in order to respond to expanding client requirements and market demands. 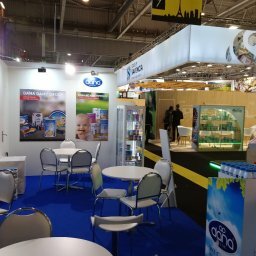 The company strives to extend its market reach throughout the world utilizing strategic partnerships with local and regional market leaders. 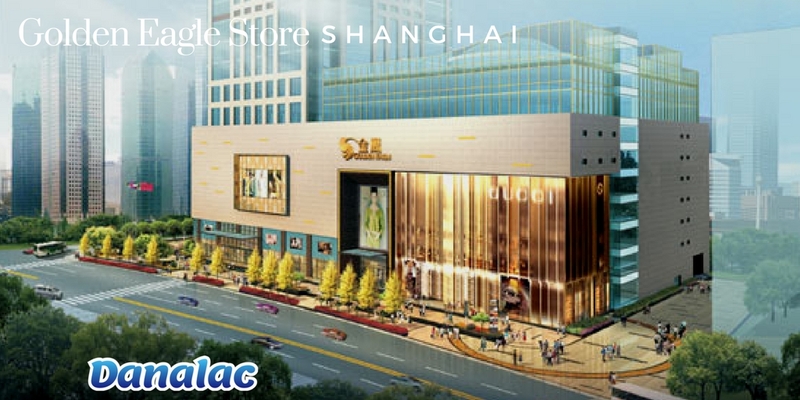 The company can be reached by phone at its offices in Switzerland, France, and Estonia. 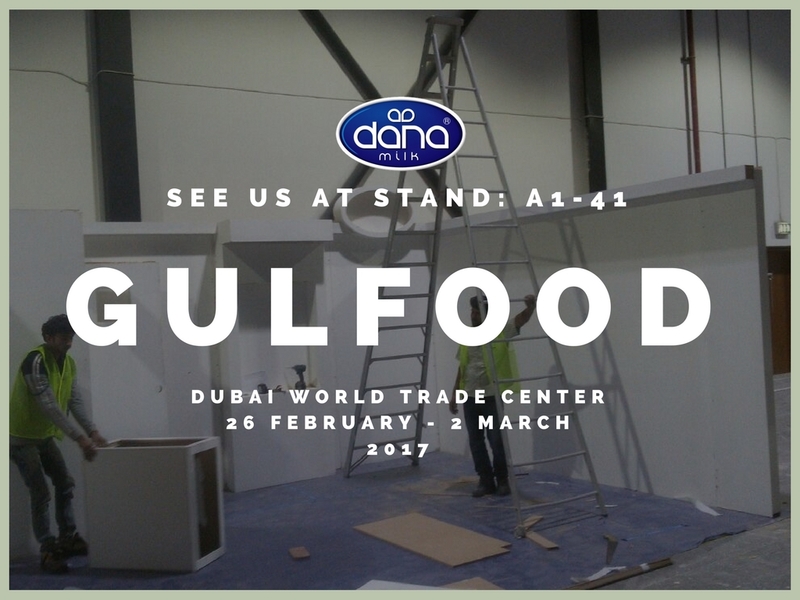 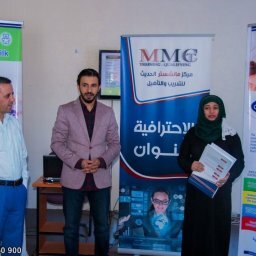 The company’s websites www.danadairy.com as well as www.danalac.com are also available to customers for contacts and further information. 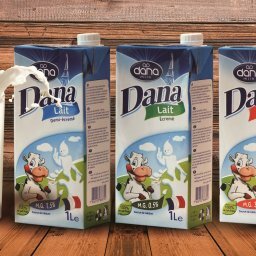 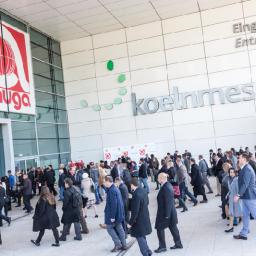 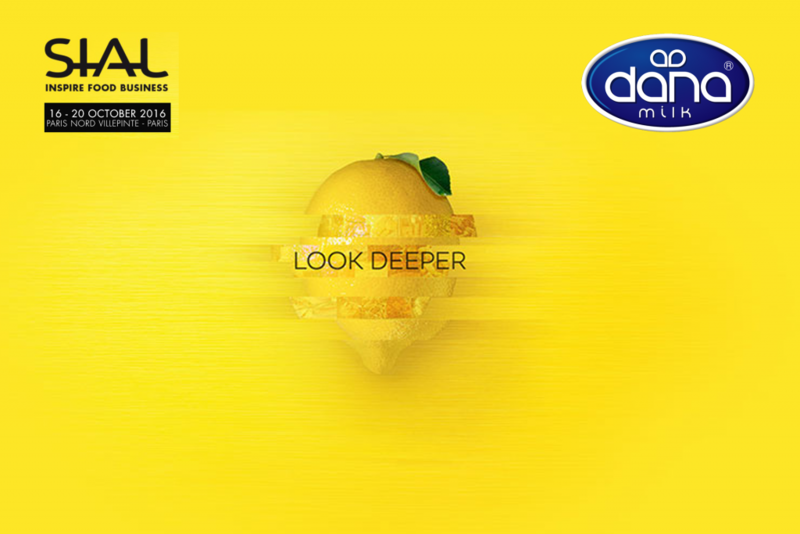 DANALAC and Dana Dairy’s primary aim at SIAL this year is to establish collaboration and cooperation with leading companies in regions where the brand DANALAC infant formula is yet to be distributed and introduced into the consumer market.